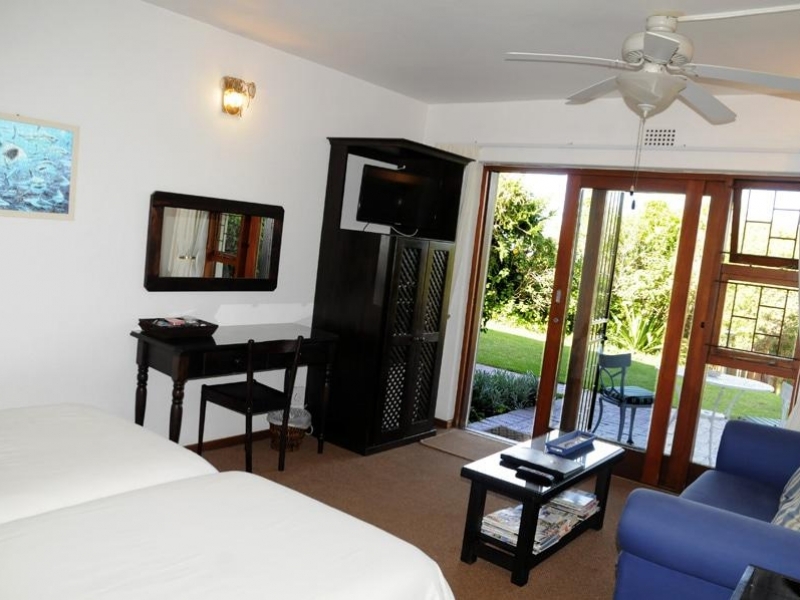 Swallows Nest is within walking distance of the lagoon, Lookout Beach shops and restaurants. 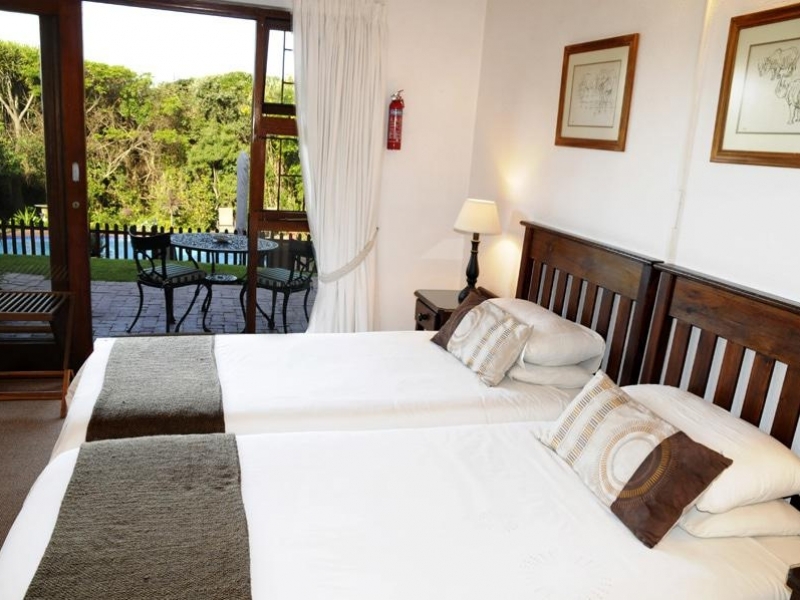 The upstairs bedrooms boast beautiful sea, lagoon and mountain views. Downstairs rooms overlook the garden and swimming pool. 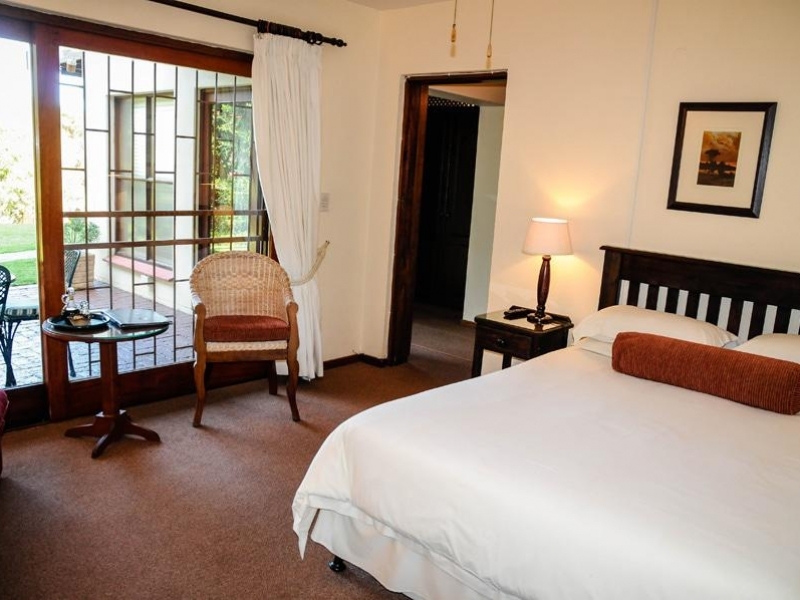 Our Rooms are all luxuriously appointed to cater for your every need.